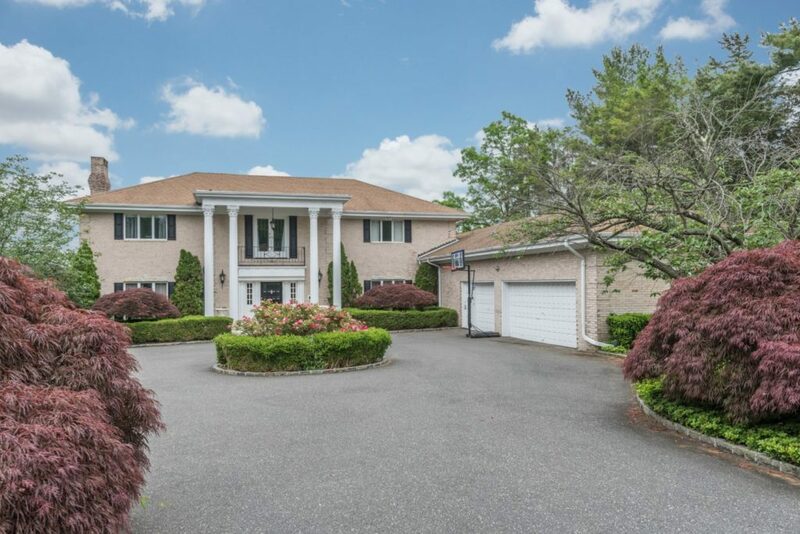 Set Back On A Lush 1.21 Acre Property This Kings Point Brick Colonial Features 6 Bedrooms, 5.5 Baths, Enter Into A Grand Foyer With Calcutta Marble Floors. Entertain In A Large Formal Living Room, Gracious Formal Dining Room With Herringbone Floors, Library With Custom Oak Coffered Ceiling And Cabinets. Huge Master Suite With Fireplace, Sauna & Sitting Area. Gas Utilities.